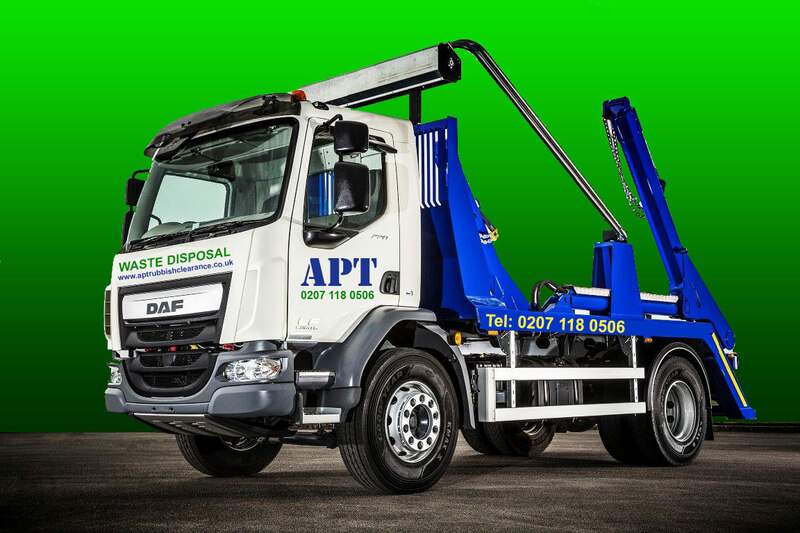 We are offering wide range cost effective skips ranging from 4 cubic yards to the 40 cubic yard Roll on Roll off skip hire services. The 4yd Small Builder Skip is good for bulky OR heavy waste, and is available EVERYWHERE in London. 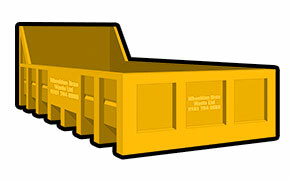 The 7/8yd Large Builder Skip is our most popular skip, and is the largest skip available for heavy waste. It is available EVERYWHERE in London. 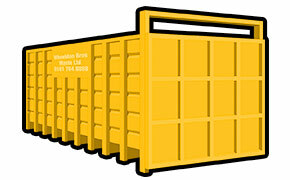 The 10yd Skip is ideal for large clearances and bulky waste. It is available EVERYWHERE in London. The 12yd Maxi Skip is ideal for large clearances and bulky waste. It is available EVERYWHERE in London. 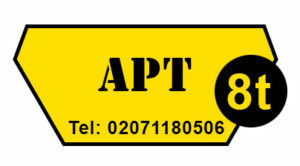 The skip will be allowed to place on road after local council authorization & approval. In most cases client is obliged to request a skip licence and permits from local council as we are not responsible for getting skip licences. We can also offer a ‘Wait & Load’ service for additional charge, the huge advantage of this service allows you to fill the skip within half an hour prior our arrival and so you might not need skip licence for such a short time. You are not allowed to put a skip on the pavement, which block pedestrian way. However you are not required a skip licence if you’re putting the skip entirely on your own private land. Please contact your local council to find exact rules for skips in your area. Be aware most of councils may apply fines if you don’t put up the required safety lights and covers.